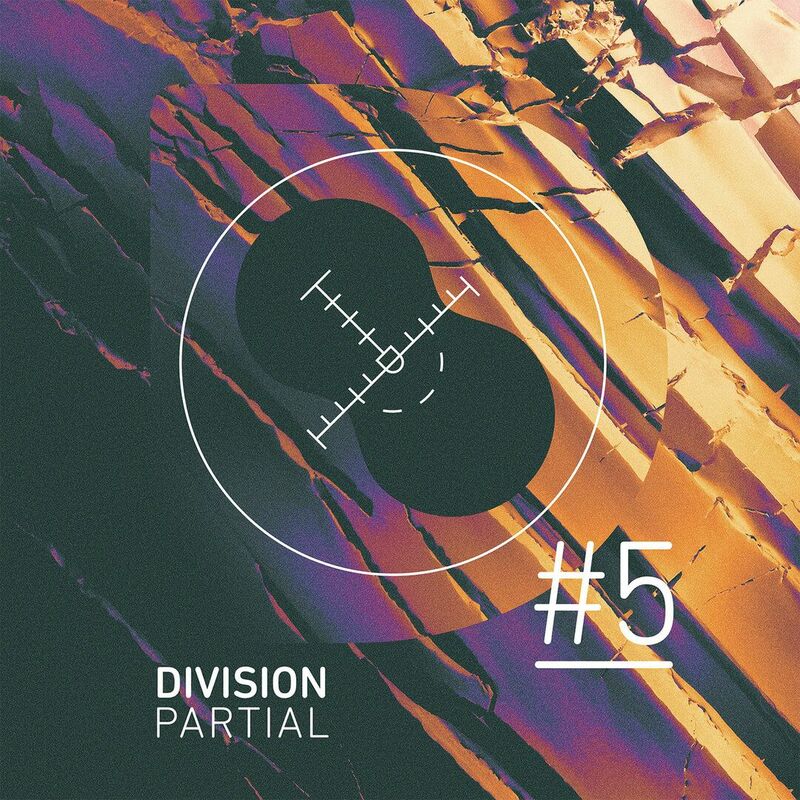 Noisia's own Division Records just released the 5th edition of their 'Partial' series and it's everything you ever wanted & more. Our very own Hajo Krijger shares his in-depth analogy of the release. I imagine a futuristic Bach doing his taxes on this track. Opening with powerful organs, and then switching into mechanical stress. I see a classic composer, sweat on the forehead, quickly looking through his filing cabinet, searching for that one vital piece of paper that definitely was there before but isn’t there now. The main sound is a hair raiser; screechy yet hollow. It's not a ‘pleasant’ sound per se, but a very powerful and intensely designed one. A pumper. I wouldn’t exactly say it fits with the organ theme, but maybe that’s why it works so well; breaking expectation. Just before the second drop there’s a crazy experimental switch with an eclectic harpsichord that I really adore. The start of Heretics feels chaotic; excessively warped drums are entwined with ‘fwoompy’ basses and that one sound that Willy Wonka’s Great Gum Machine makes (Zumm Zuumm). Heavily distorted vocals are used as a riser, and in this case it absolutely makes the weirdness come together. The drop is an implosion of sorts. All kinds of weird, wonky and interesting sounds are birthed, and each and every one has it’s distinct uniqueness. It’s very tough to make something like this work together, but for some reason, it does doe that with flying colours. There’s a shift in focus with the instrumentals. First it’s the percussion, then it’s the weird funky basses, afterwards it’s the swooshes and sweeps and sound effects and before you know it an 80’s sounding guitar kicks in. This track has everything, and is an extremely interesting listening experience. Calculated Feelings plays, fittingly, with my emotions. It has a sense of intense, inwards power. This is a track to listen on your headphones and preferably with your eyes closed. I’ve been digging the ‘rough’ kind of tracks more as of late but this one… Eesh. To describe the sound with this one would stultify the experience. So I’m not going to say a lot about this one. Just listen. Engage. Explore. It’s superb. A daunting opening. Crackling noises and tackling synths move up your spine. There’s an apparent use of contrast in this track. It sports a very organic shaker, a mechanical bass, a full, blowy kick, classic rim-shots, distorted vocals and seems to increase in complexity yet maintaining its own premise. There’s a great amount of interesting choices in the sound design and especially the combining of different ‘styles’ of sound design. Now we come into my territory. I usually am a 140bpm kinda guy, and in some places I feel like it has some overlap in the beats community with acts like Samba and Opus. The former has been featured on Noisia’s label as well, so getting the dutch Hebbe involved with an interesting 140 track wasn’t a far stretch. While it’s composition does follow deep dubstep tradition, there’s an unique choice of distortion used on the main bass, most probably by help of a frequency stepper. Majesticly delayed percussion drips gives the experience a sense of openness that fulfils and completes the soundscape the powerful bass. Special shout out to the oldskool snips on the sides. ASMR for extraterrestrials. My dudes & dudettes; the sound design on this track is unheard of.It shines in simplicity. There’s not a lot happening, but what is happening is so incredibly well refined that it will tickle every hair on your eardrum. Having this much control over sound is the dream, at least to me. Other tracks use snippets of sounds like this that make you say ‘Whoah that sound is crazy’. Radar is only those sounds. Just listen with a decent headset. You will not be disappointed. Son of the legendary Dutch experimental artist Allard Krijger/FRAKnoise, Hajo Jaromir Krijger has taken it upon him to carry the unbearable weight of his fathers legacy; exposing people to concepts that are different.